Driving a beautiful car will make you feel proud to pick up your friends/your date and overall gives you ultimate comfort and satisfaction on your journey. However, if your car appears dull and dirty, being apart of an era prone to replacing rather than appreciating and fixing up what we already have, will only push you towards you buying another car. However, with the thought of purchasing another vehicle; usually, a hefty price tag is attached. To avoid the cost of purchasing a new car, here are 5 steps you can take to revamp your existing motor on a budget. Before you begin revamping your vehicle, make a mental note of what you think needs changing on your car. For instance, if you’ve got a few dinks, dents, and scratched paint on the bodywork, you could contact an auto body repair business for quotes to fix up these patches. Alternatively, if the repairs appear small and something you could tackle, hop onto to Youtube and search for ways you could repair the dinks yourself to save some money. Make a soapy bucket of warm water and grab some old rags. Slather the bubbles over the car, starting from the roof of the vehicle working your way down to the bumpers, and wash the wheels last. Use circular motions and pay attention to wedging your rag in between the grooves of your roof rack, grill, rims, and don’t forget to wipe the inside of the doors too! There tends to be more grit at the bottom of your car than the top, which is why it’s important to work from the top down and prevent unnecessarily scratching your vehicle. Splash your car with buckets of clean water to rinse away the bubbles/debris. Waxing your car is essential to protect it from the harsh weather and prevent discoloration from the constant exposure to the sun. Not only this, waxing the car will give it a mirror-like showroom finish, reviving your cars drab appearance and making it look more impressive to you and onlookers. The first thing you should do is move everything out of the car. Rubbish, car mats, car seats, etc. Again, work from the top down, tackling shining the windows, wiping the leather seats down and dusting the air vents (with a soft bristle brush). Then it’s time to hoover away all of the dirt and debris you’ve dropped food on the floor. 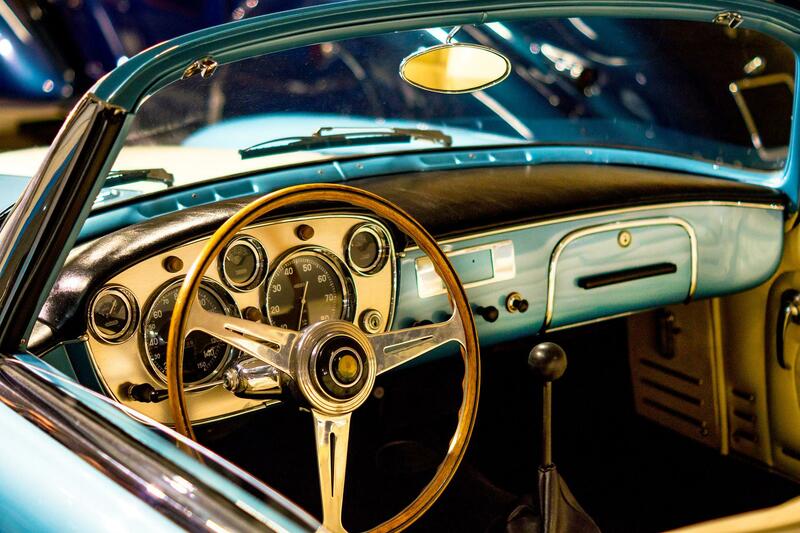 Finish off, by polishing the dash to make it shine and hanging a car air freshener. You can enhance your vehicle to include some of the pieces of newer cars without having to pay for a new car to get them. For instance, you can purchase removable heated seats that plug into your cigarette lighter, to give you extra comfort on your journey and add some luxury to your car. Equally, you may want to switch up your sound system, install a satnav into the vehicle to revamp the inside, or add an organizer that attaches to the back of your car seat. So before you decide to indulge in some car retail therapy, as you can see, there are plenty of things you can do to uplift the look and feel of your existing car to make it more attractive and comfortable. The most significant benefit being, revamping your car will cost you a fraction of the price in comparison to replacing your car entirely.